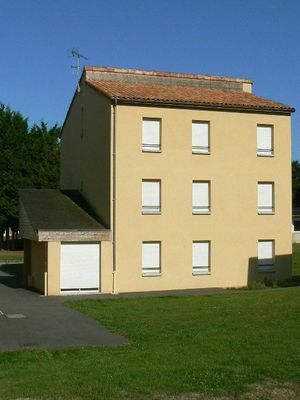 The "Agri' Nature" teaching site is a public agricultural teaching establishment located in the countryside around Montmorillon. The Agri' Nature teaching site, which has achieved educational success, is a pleasant setting in which to live and enjoy the learning experience. It has fourteen double rooms and twenty-eight single rooms, and can accommodate fifty-six people. That little extra something: access to the kitchens and the dining room, and a large tree-filled area suitable for walks. There is no review about Cfppa Montmorillon Agri' Nature, be the first to leave one !